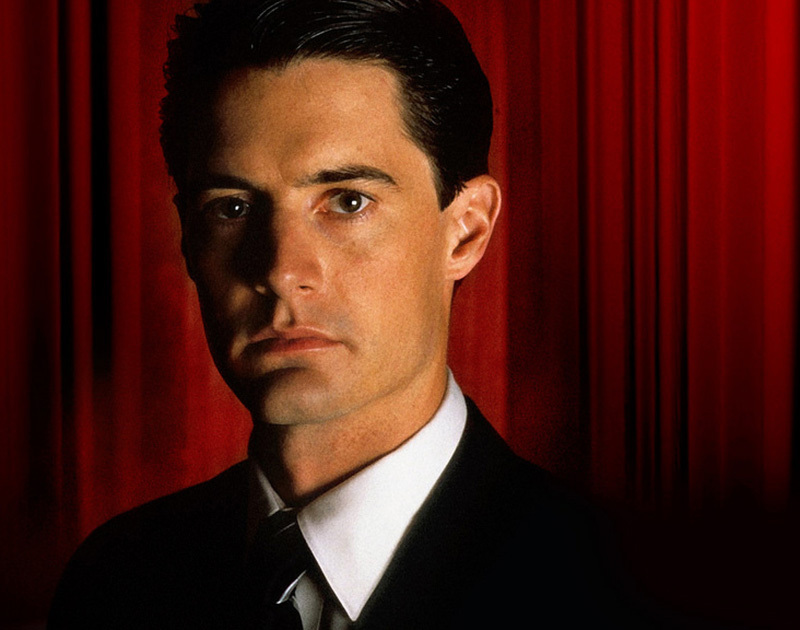 Damn Fine Music Fest Will Be A Twin Peaks-Inspired Affair. With Five Twin Peaks-Themed Bands Performing One-Night-Only Sets, King Camel’s Damn Fine Music Fest Promises To Be Hot, Too! If you still haven’t had enough Twin Peaks after this year’s revival, King Camel Productions has you covered. The local show promoter will be starting 2018 off with a major homage to the cult classic, putting on the Twin Peaks-themed Damn Fine Music Fest on Friday, January 12, at Three Links in Deep Ellum. While the event will boast a format somewhat resembling Denton’s Rock Lottery, where artists from multiple bands are put into completely random groups and given a 12-hour time limit to come up with an original three-song set, DFMF’s offering will be slightly different. For this event, head King Camel hump Jeff Brown has already formed the bands — consisting of players from such local favorites as Teenage Sexx, Midnight Opera and Pinkish Black — so as allow each group to have plenty of time to compose their sets for the night, each of which will feature 25 minutes of completely original material based on one of the personalities of five popular characters from the series. Along with the bands, Brown also paired each character with a local visual artist who will create visual are live as their corresponding band performs its music. After premiering on April 8, 1990, the ABC network series’s first run went for seven post-pilot episodes, followed by another 22 episodes in Season 2. On Oct. 6, 2014, Showtime announced they it would be bringing the classic show back for a limited run that aired between May 21 and September 3 of this year. After a taste of a come-back of the show, die-hard fans can continue their dedication to its legacy through this unique music experience. Brown says everything incorporated in the night will be themed accordingly, with additions of cherry pie and coffee and other familiar references from the show being part of the offering. Here is a rundown of each band performing at the Damn Fine Music Festival on January 12. Previous ArticleCrush Of The Week: UNT President Neal Smatresk. Next ArticleCop ‘Flipped Off’ Car That Had Dead Teen’s Body Inside.